Join Vetri’s Head Baker and Miller, Claire Kopp-McWilliams, to learn about the fundamentals of bread baking using whole grains and natural leaveners. Claire will lead group discussions on ingredients, equipment, and baking technique, as well as demonstrate several recipes. 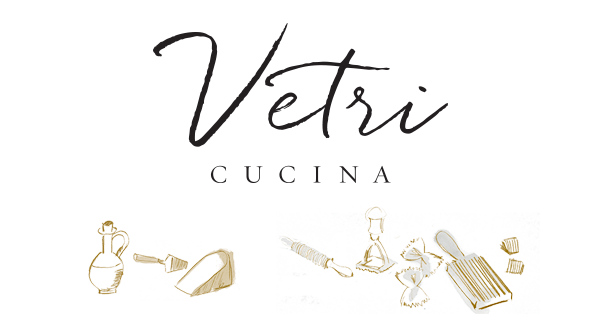 The Vetri Cucina team seeks to promote the incredible flavor and improved nutrition of freshly milled, whole grain foods, while supporting small farms and the environment.